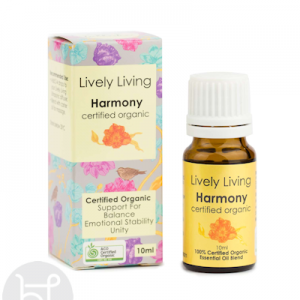 Lively Living are Australian Made and have created a boutique collection of premium grade, 100% Pure & certified organic essential oils and ultrasonic diffusers to enhance your life and wellbeing. 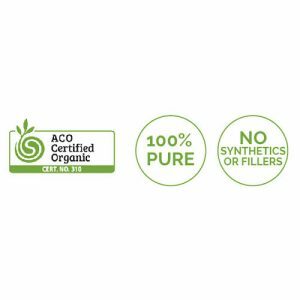 Ultrasonic vibrations retain essential oils in their 100% purest form, and once dispersed into the atmosphere are easily inhaled and absorbed, offering amazing health and healing benefits specific to the essential oils used. 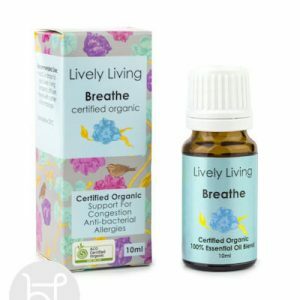 An essential oil to support congestion, anti-bacterial and allergies. 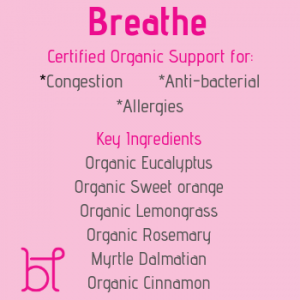 Essential oils have many health benefits in Aromatherapy. 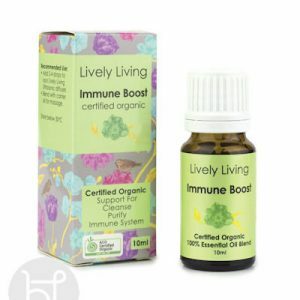 Calming properties, balances hormones, boosts immunity & fights infections. 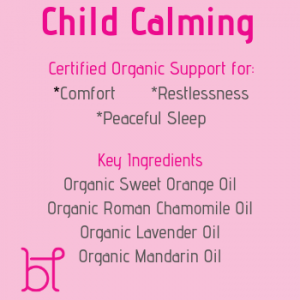 Let your child feel comfort, ease restlessness and have a peaceful sleep with this essential oil. Essential oils are extracted from different parts of plants, including the flowers, leaves, bark, roots, resin and peels. 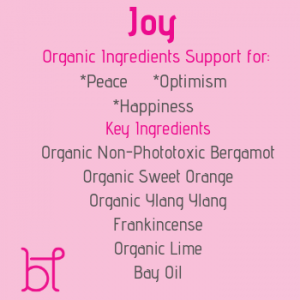 Diffusing the oils is a great way to receive these benefits. Essential oils have many health benefits in Aromatherapy. 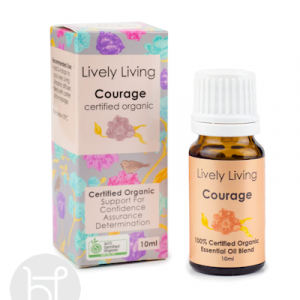 This oil will support confidence, assurance and determination. Essential oils are extracted from different parts of plants, including the flowers, leaves, bark, roots, resin and peels. Diffusing the oils is a great way to receive these benefits. 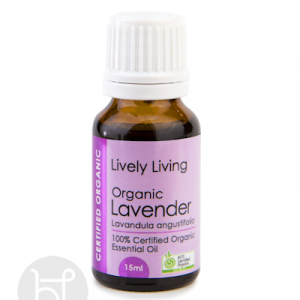 Lively Living Essential oils have many health benefits in Aromatherapy. 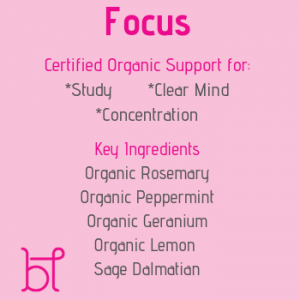 Support for study, clear mind and concentration. Essential oils are extracted from different parts of plants, including the flowers, leaves, bark, roots, resin and peels. Diffusing the oils is a great way to receive these benefits. 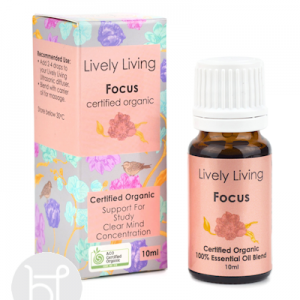 Smelling divine this essential oil has many health benefits in Aromatherapy. 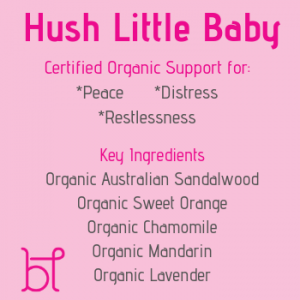 Calming properties, balances hormones, boosts immunity & fights infections. 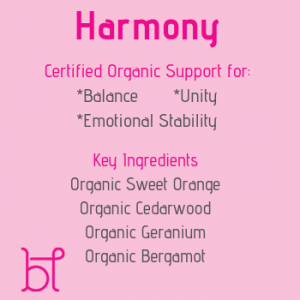 An essential oil to support balance and emotional stability. Essential oils have many health benefits in Aromatherapy. 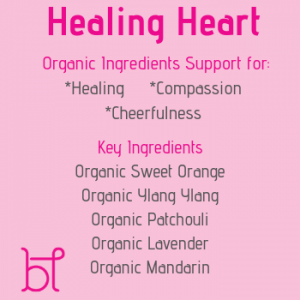 Calming properties, balances hormones, boosts immunity & fights infections. Essential oils have many health benefits in Aromatherapy. 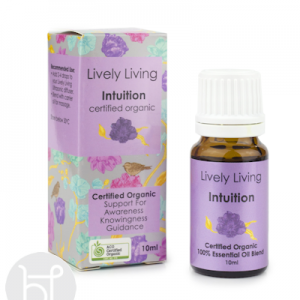 Calming properties, balances hormones, boosts immunity & fights infections. 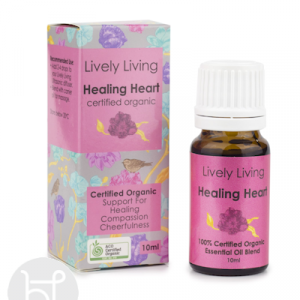 Essential oils are extracted from different parts of plants, including the flowers, leaves, bark, roots, resin and peels. Diffusing the oils is a great way to receive these benefits. 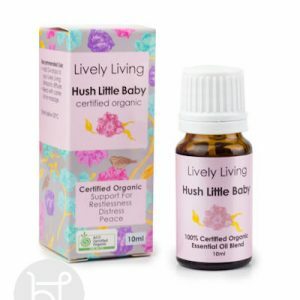 Parents, this oil will support restlessness, distress and peace in your little bubba. Essential oils are extracted from different parts of plants, including the flowers, leaves, bark, roots, resin and peels. Diffusing the oils is a great way to receive these benefits. 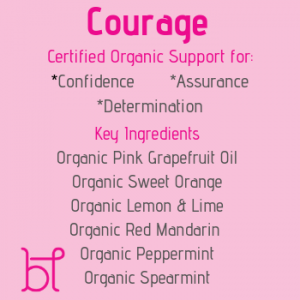 An essential oil to support awareness and guidance. Essential oils have many health benefits in Aromatherapy. 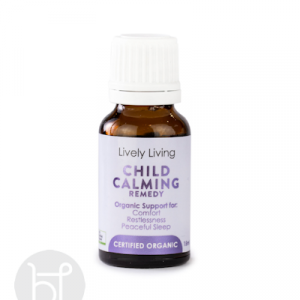 Calming properties, balances hormones, boosts immunity & fights infections. 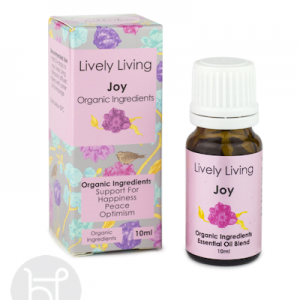 An essential oil to support happiness, peace and optimum. Essential oils have many health benefits in Aromatherapy. 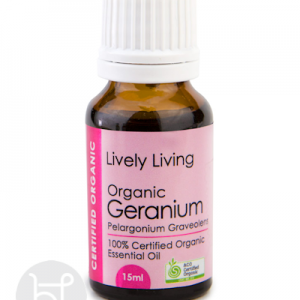 Calming properties, balances hormones, boosts immunity & fights infections. Essential oils have many health benefits in Aromatherapy. 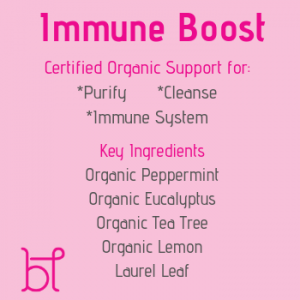 Calming properties, balances hormones, boosts immunity & fights infections. Essential oils are extracted from different parts of plants, including the flowers, leaves, bark, roots, resin and peels. 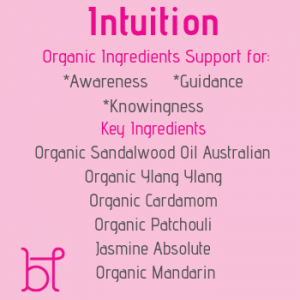 Diffusing the oils is a great way to receive these benefits..